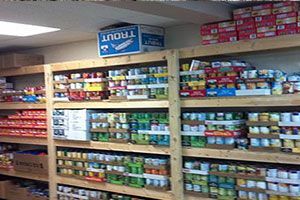 Long Beach Community Food Pantry Inc. 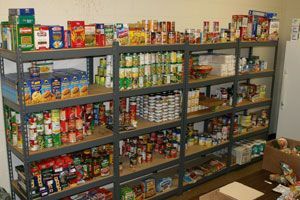 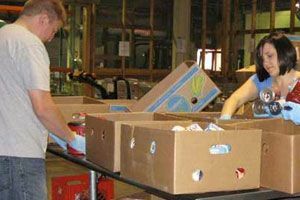 The Long Beach Community Food Pantry is located on Johnson Road directly across from the old Oreck vacuum plant in the Industrial Park. 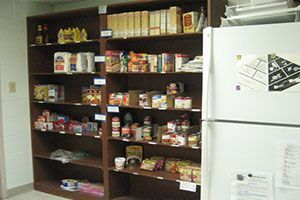 This past year we fed 3002 families, with the family size average of 2.5. 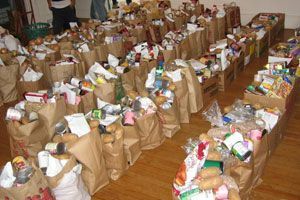 This means we fed over 7000 people residing in our neighborhood of Long Beach, Pass Christian and Kiln/Delisle and we accomplished this on $38,843.00.Our EIN: 64-0717219 DUNS No.